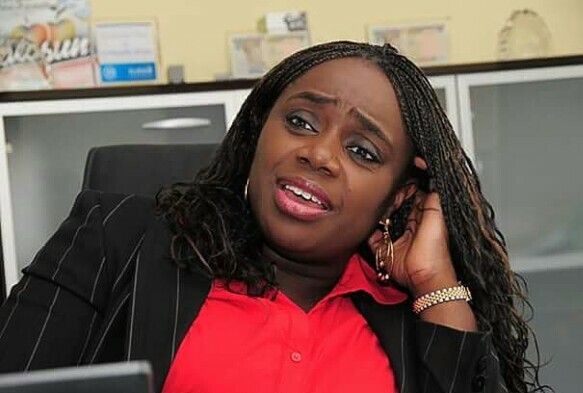 The Independent Corrupt Practices and other related offences Commission (ICPC) said on Monday that it had stopped investigations into the use of a forged NYSC exemption certificate by a former Minister of Finance, Mrs Kemi Adeosun. 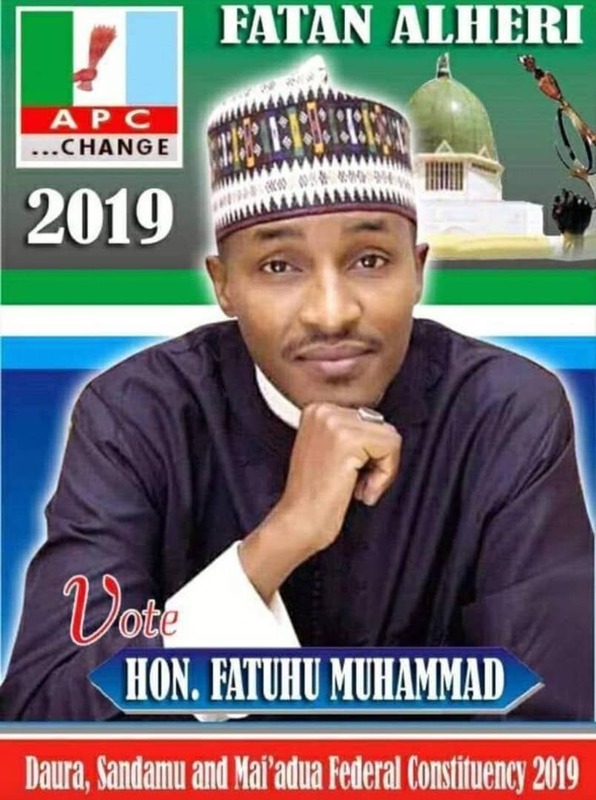 But a civil servant in Abuja is in prison for forgery. The ICPC stated this just as the NYSC finally said it had concluded its investigative report on the matter and submitted it to the Ministry of Youth and Sports Development, its supervising ministry. NYSC after over two months did not make findings of its investigations public. The Peoples Democratic Party has told President Muhammodu Buhari to stop parading himself as ‘Mr Integrity’ following alleged revelations that the Federal Government smuggled Adeosun out of the country.